I am a Raccoon, well, that's what I think when I look at my dark circles. My biggest challenge, amongst a few others, are my dark circles and pigmentation around my eyes. Not everyone is blessed with perfect, flawless complexion. Thanks to cosmetics, I can cover up the imperfections. 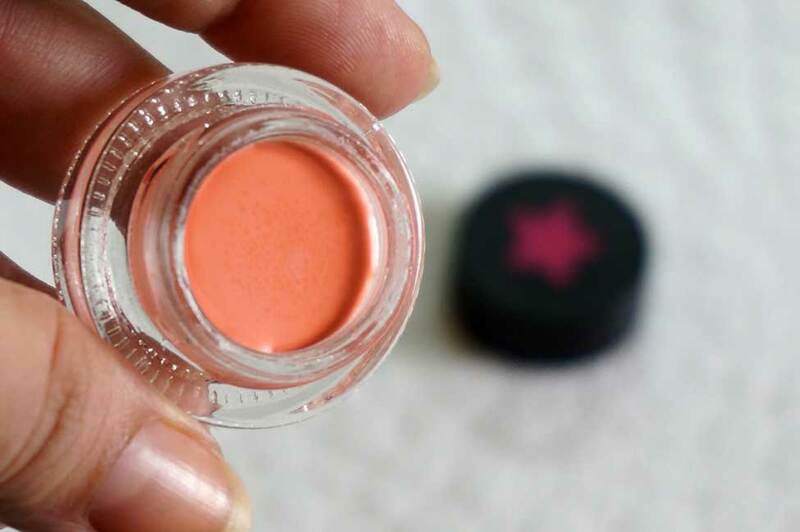 I tried the new MAGICOSMTIX Orange concealer to see how well it aids in resolving my problem. MAGICOSMETIX was founded in 2015, this year, so it's super fresh. 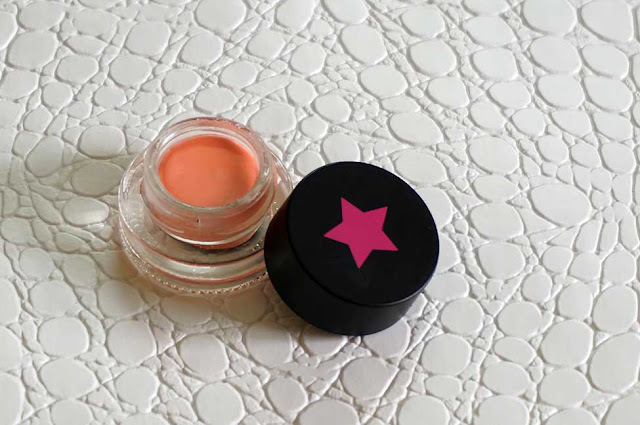 They are planning to reveal new products every month, initially, starting with the Orange Concealer/corrector. The brand wants to focus on products that fix makeup issues, thus calling them "Trick" products which will make a difference to your face. 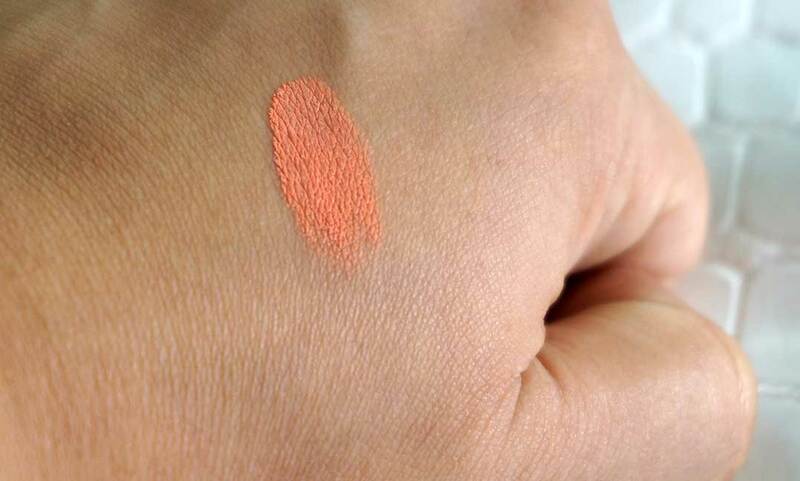 "Our special shade of orange neutralize discoloration while subtly highlighting that specific area." 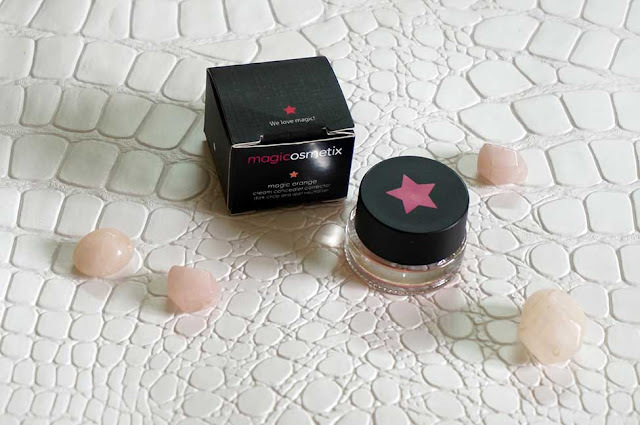 - Magicosmetix Orange Concealer Neutraliser comes in a small, cute glass pot. - If using a concealer brush, dab and don't paint lightly around the eyes, make sure the amount is not too much to avoid caking and creasing. - I also prefer fingertips because they make it easier to dab lightly and with more precision. It gets the concealer into the skin in patting motion. I don't have any dark circles...Ha! I wish. 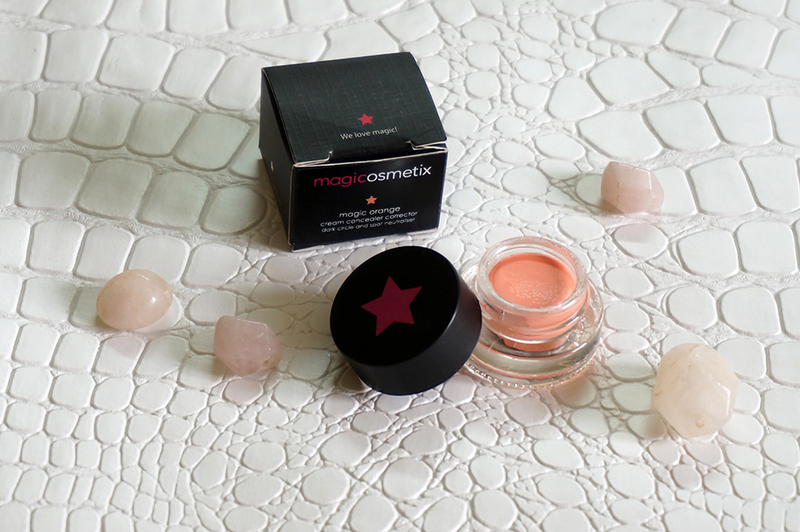 Magicosmetix Orange concealer has become my everyday essential. I usually dab it on and then cover it with my favorite concealer, followed by face powder all over the face. That is basically all I need to jet set and go! Aaaaaah! Racoon Alert. Me and my Dark Circles. After I applied the orange concealer neutraliser. You can see the difference between the one with and the other without the orange concealer. Finished it off with my normal concealer. You can see the "drastic" change in the appearance, yaay! You can order this product online from MAGICOSMETIX for £14.99 (+ Shipping). They ship worldwide. I will definitely buy this product again because it has satisfied me. The difference and effect it creates is quite obvious. Which concealer did you use with it? great post. Ive real real bad brown under eyes. do you suggest this shade of orange would help correct the dark circles?